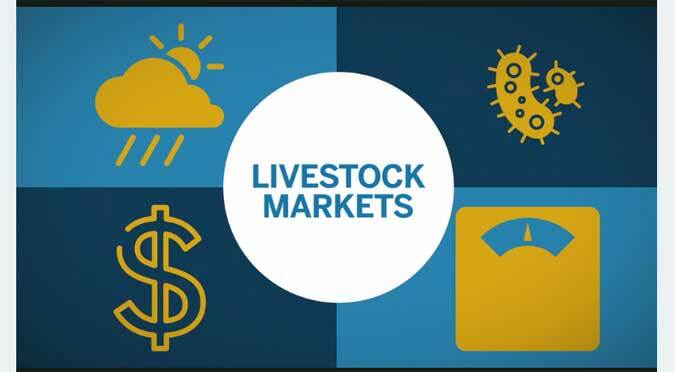 The CME Group (Chicago Mercantile Exchange) has put together an online course on the basics of trading Livestock futures & options. I highly recommend this course to any investor who is considering trading the Livestock markets or any livestock producer or user interested in hedging risk. Insignia Futures & Options specializes in assisting investors who are new to futures trading or who are looking for additional help with their current futures trading strategies. We also offer commodity futures hedging services to aid in managing risk. Please feel to contact me directly to further discuss how we can help you get the most out of trading commodity futures. Please visit our New Accounts web page to open your own trading account. Shushil on How are profits made in futures trading?